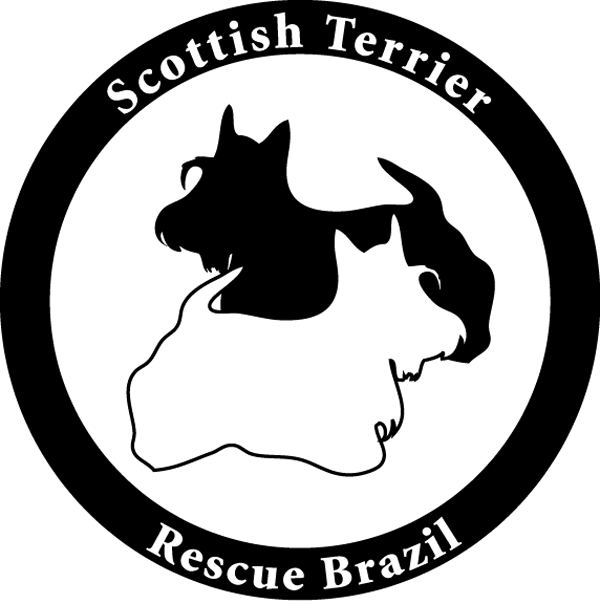 Cheers and thanks to Scottish Terrier Rescue of Brazil! THANK YOU! All these Scotties needing rescue and we couldn't find one. 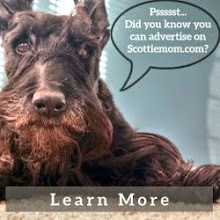 Even Scottie Kingdom in Texas has a few but won't adopt to Arizona. Brazil could have sent one of the cuties here. Yep Scottie Kingdom makes me sad. They had a blind Scottie two years old. I inquired all about the sweet guy. I talked to OSU and they felt his eyes could have surgery and given back the gift of sight. But no they would not allow him out of Texas. My friends parents winter in Texas for five months then back to Illinois for seven months. They have done this for eleven years, owning a small house in both states. 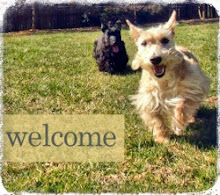 Scottie Kingdom would not allow them to adopt a Scottie either. I hate to think what finally happened to him. 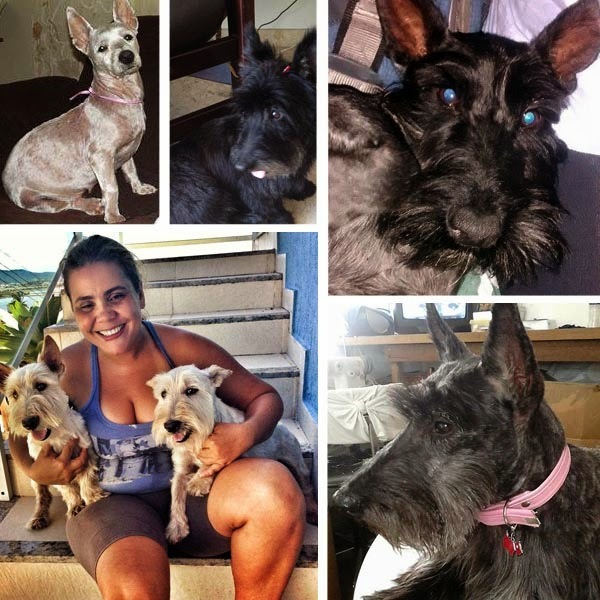 a big hug to Barbara Sanches and Pati Bianchi, that was great to help this six scotties out. Bless the people who care and do such a wonderful job.